Attendees flocking to your event every year? Give them the option to become members so they get access to member-only content along with discounted tickets. 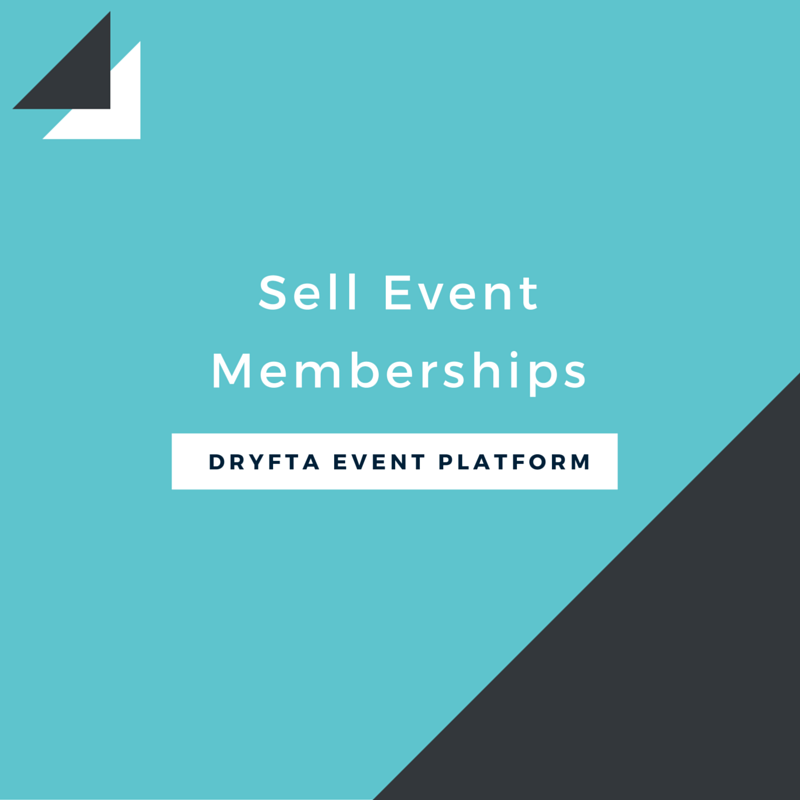 Get Dryfta to build you Event Membership website with member-only content and online ticket purchase. Let us know if you have any feedback or suggestions about the Membership tool. 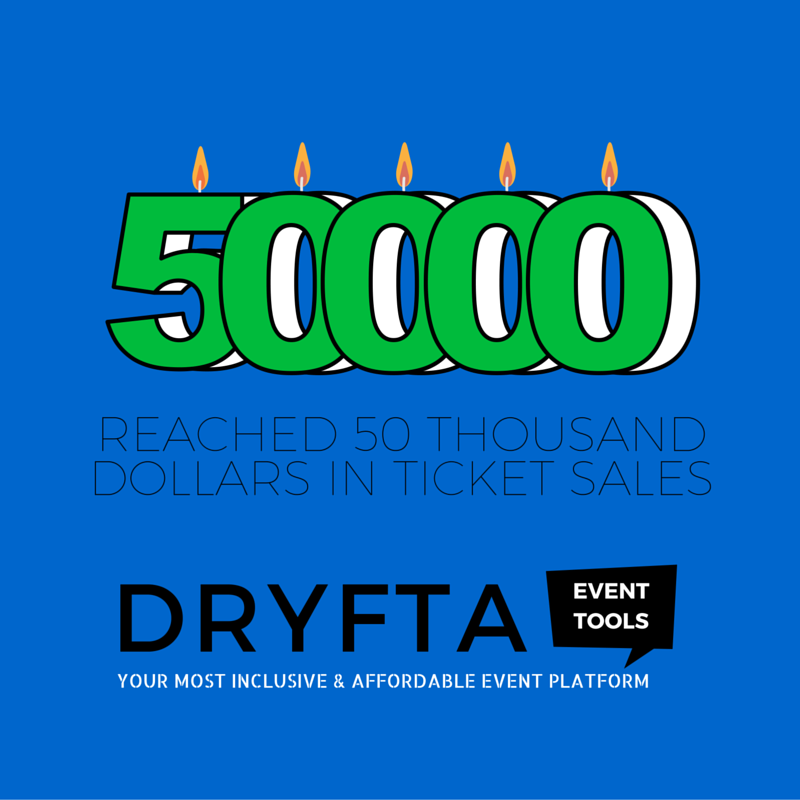 It is with immense gratitude that we share the news that the conferences hosted on Dryfta event platform have reached 50 Thousand dollars in combined ticket sales! This is a milestone to cherish and remember. 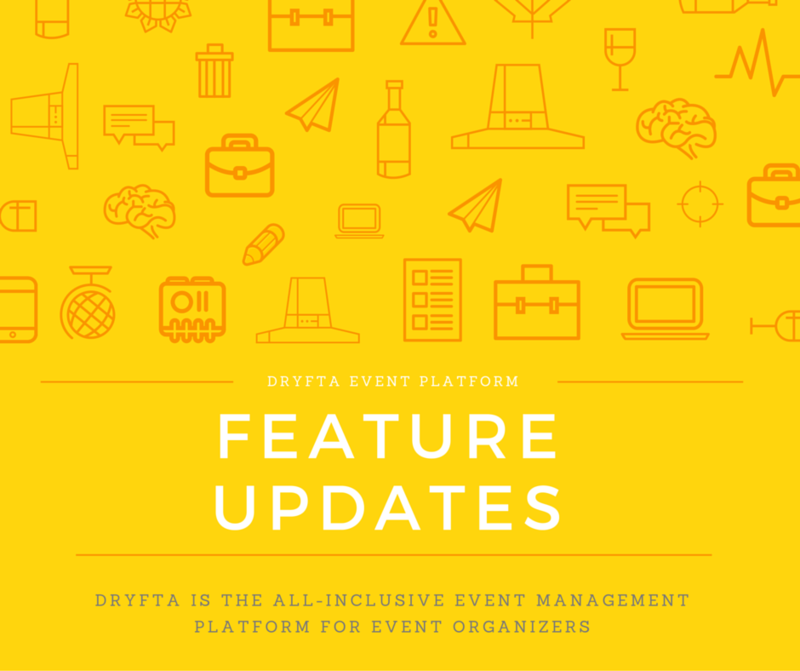 We’re now more confident than ever to take on bigger events and conferences using the Dryfta event platform. Bring it on!